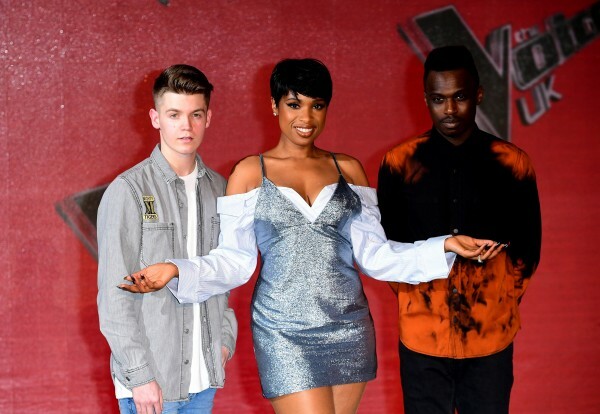 Remaining contestants and judges of The Voice UK have dressed up in their series final best to launch the competition’s big showdown this weekend. 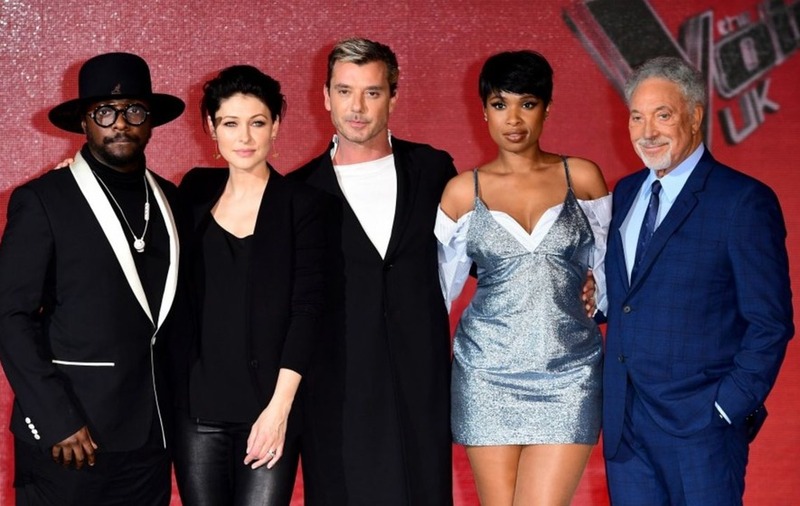 Will.i.am, Gavin Rossdale, Jennifer Hudson and Sir Tom Jones attended the event in London on Wednesday, presenting the last entries to the contest. Jennifer showed up in a dazzling silver dress and shoes, flanked by her hopefuls Jamie Miller and Mo Adeniran. Sir Tom matched Into The Ark’s Taylor Jones’s chequered trousers, while Michelle John and Will.i.am appeared to have planned an all-black colour scheme. 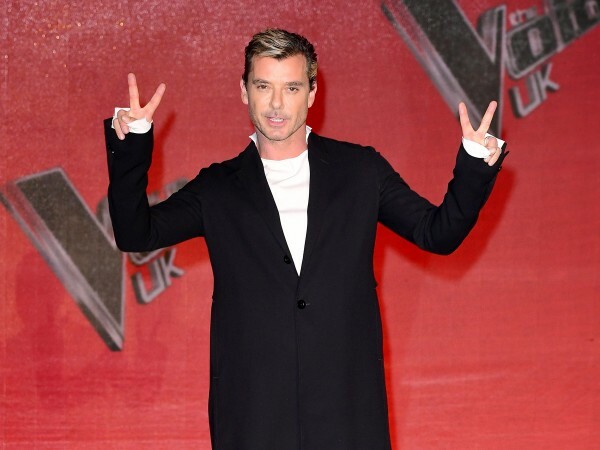 With no acts left in the show, Gavin filled the spaces beside him by holding up peace signs for the photographers. Presenter Emma Willis also attended and said she would like to return for the next series. Gavin said he also hoped to see Emma come back, but did not answer when the question was directed at him. 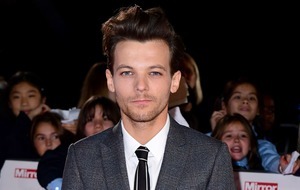 The ITV series draws to a close this weekend, with one act earning themselves a Polydor Records contract. Following last weekend’s semi-final, Adeniran, who sang Rag’n'Bone Man’s hit Human, quickly became the bookies’ favourite with odds of 5-4 from Coral and 6-5 from Ladbrokes. The first of the two-part final begins on ITV at 8.30pm on Saturday.